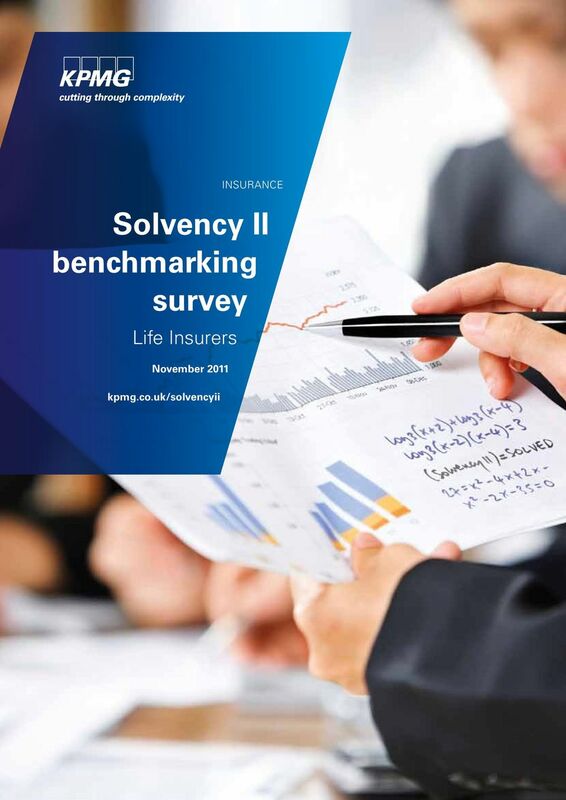 Download "Solvency II benchmarking survey"
13 SoLveNcy II benchmarking SURvey - LIfe INSUReRS 13 Solvency II means that actuaries have roles across all three pillars and we may see more actuaries involved in the Risk function in the future IM approach and challenges encouragingly, 83 percent of those using an IM believe they are on track with its development. other key points emerging from the survey responses included: The most challenging area of the IM was the technical build. 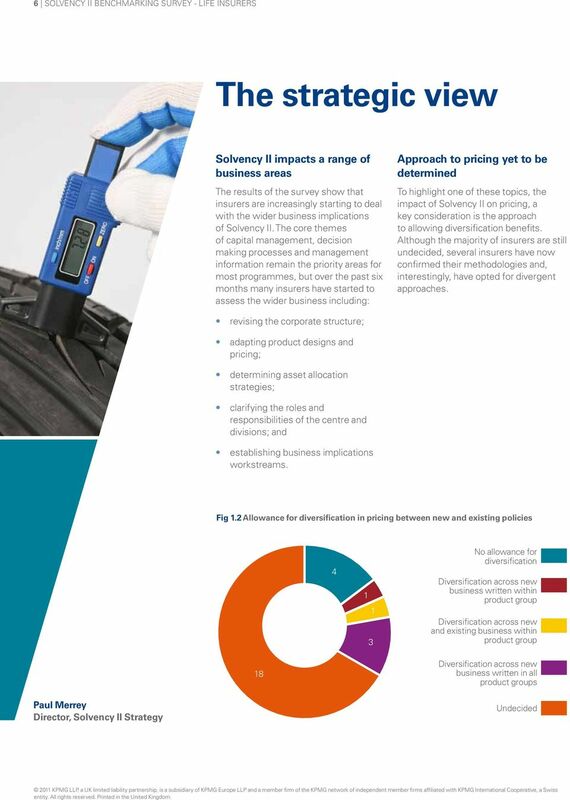 Documentation also proved to be a challenge for a significant number of firms. 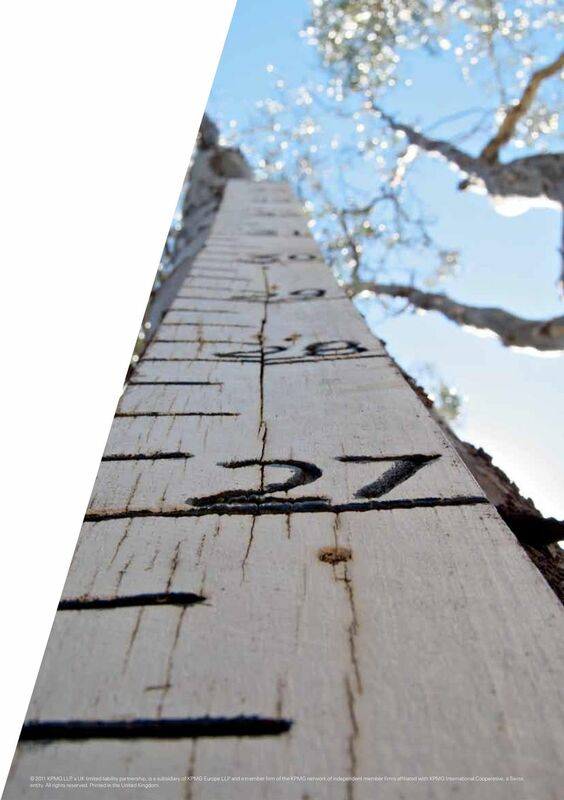 The primary additional risks under the IM that were not captured under the Standard formula were equity, property and interest rate volatility. 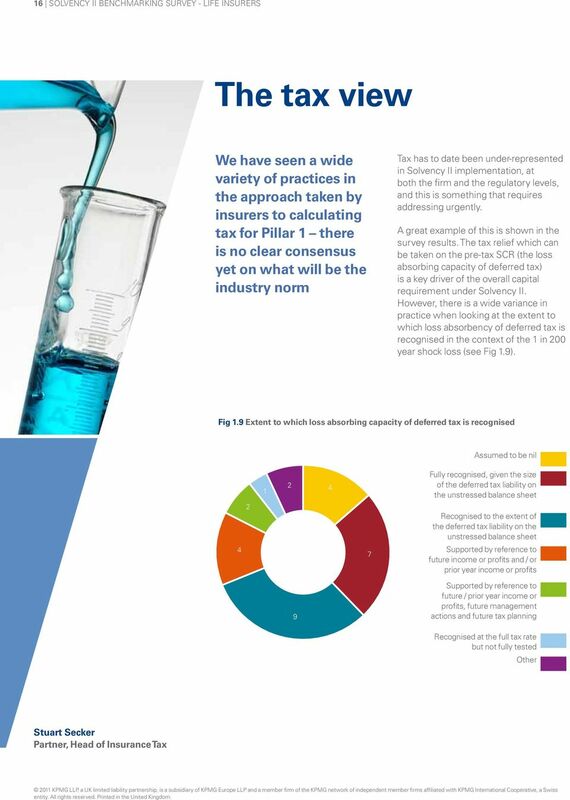 over 80 percent of firms had submitted their first self-assessment template at the time of completing the survey. 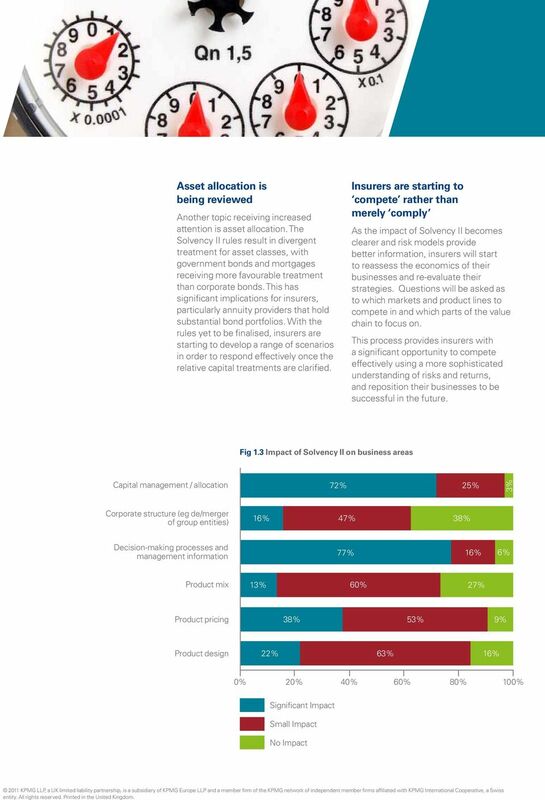 only 42 percent of respondents had asset liability models in the scope of their IM. 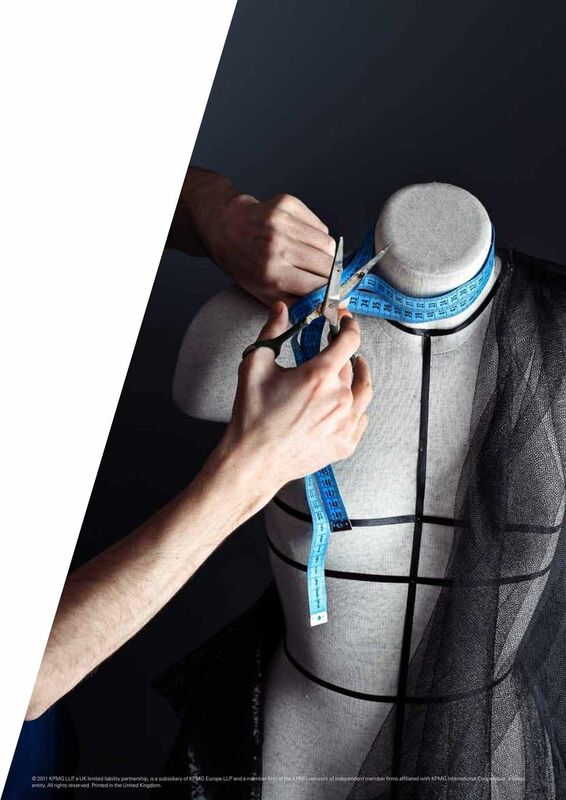 Initially the rules were interpreted by some to mean alm models should be included, however there is a general push to narrow the scope of IMs which may explain this finding. 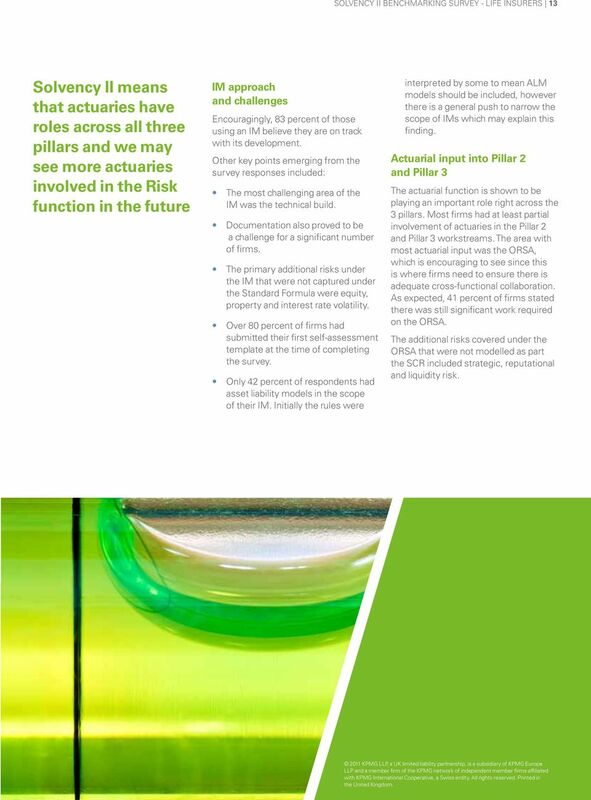 Actuarial input into Pillar 2 and Pillar 3 The actuarial function is shown to be playing an important role right across the 3 pillars. 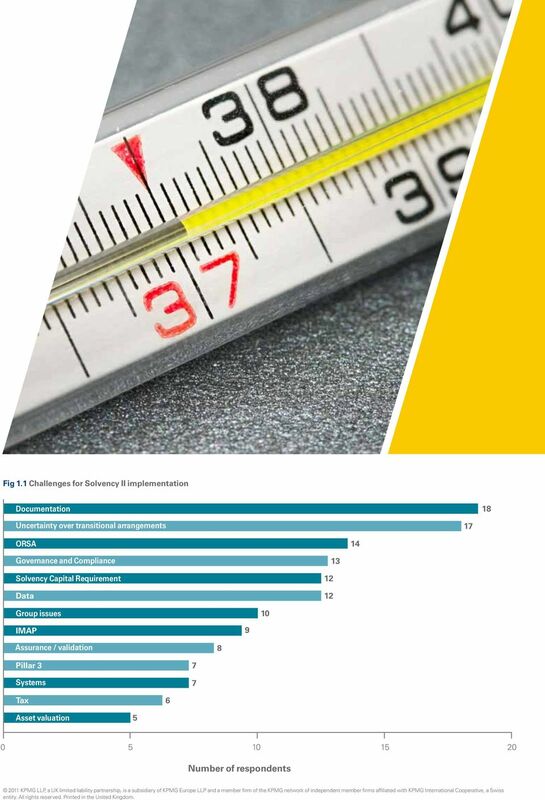 Most firms had at least partial involvement of actuaries in the Pillar 2 and Pillar 3 workstreams. 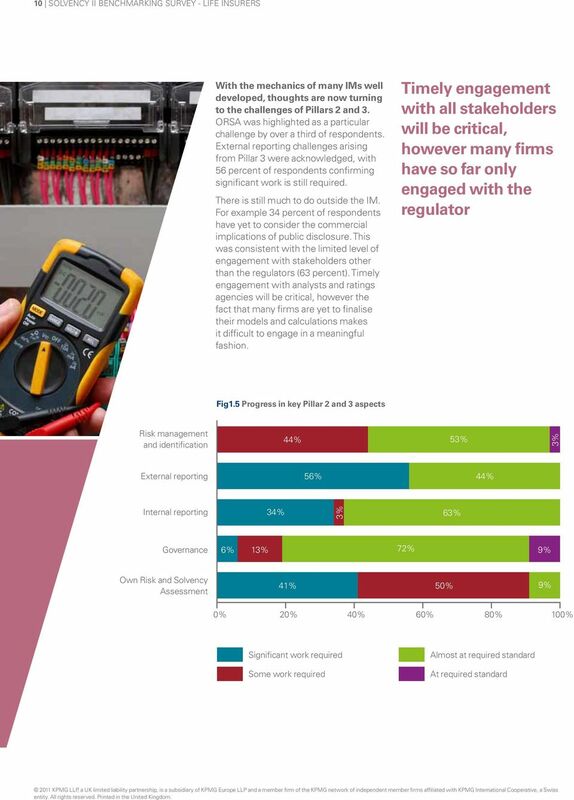 The area with most actuarial input was the orsa, which is encouraging to see since this is where firms need to ensure there is adequate cross-functional collaboration. 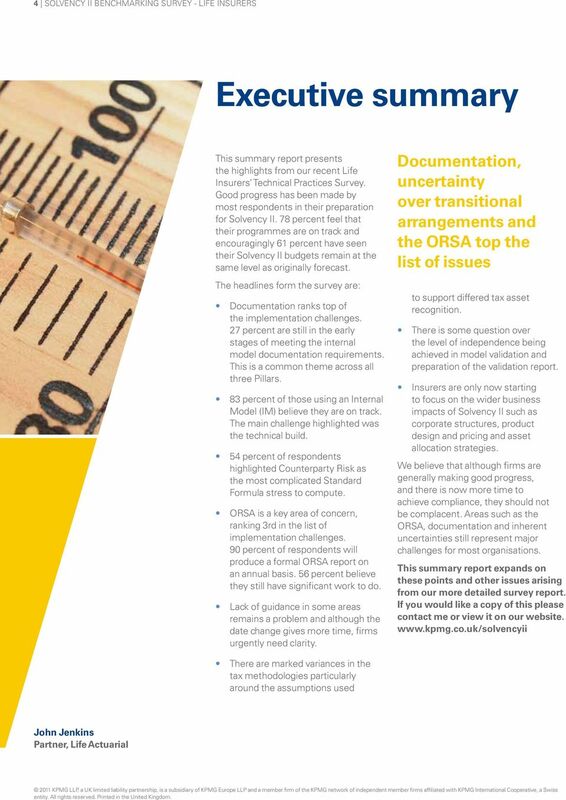 as expected, 41 percent of firms stated there was still significant work required on the orsa. 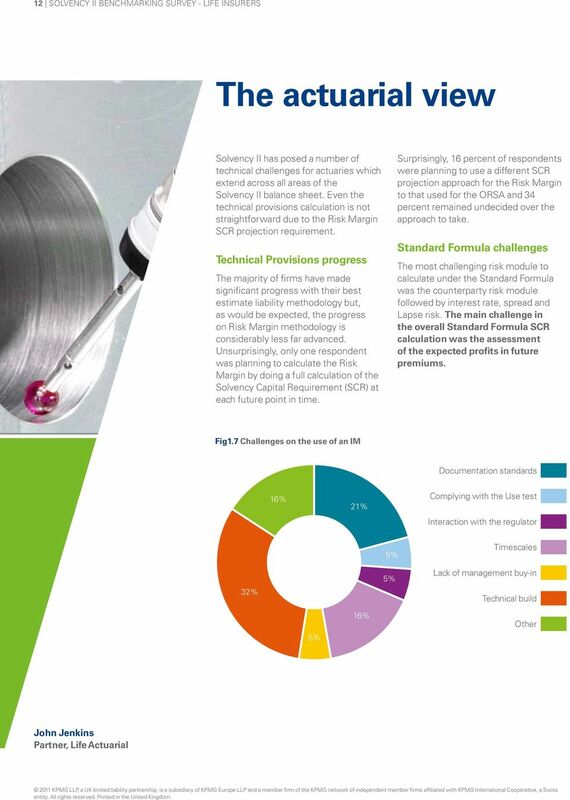 The additional risks covered under the orsa that were not modelled as part the ScR included strategic, reputational and liquidity risk KPMG LLP, a UK limited liability partnership, is a subsidiary of KPMG europe LLP and a member firm of the KPMG network of independent member firms affiliated with KPMG International cooperative, a Swiss entity. all rights reserved. Printed in the United Kingdom. 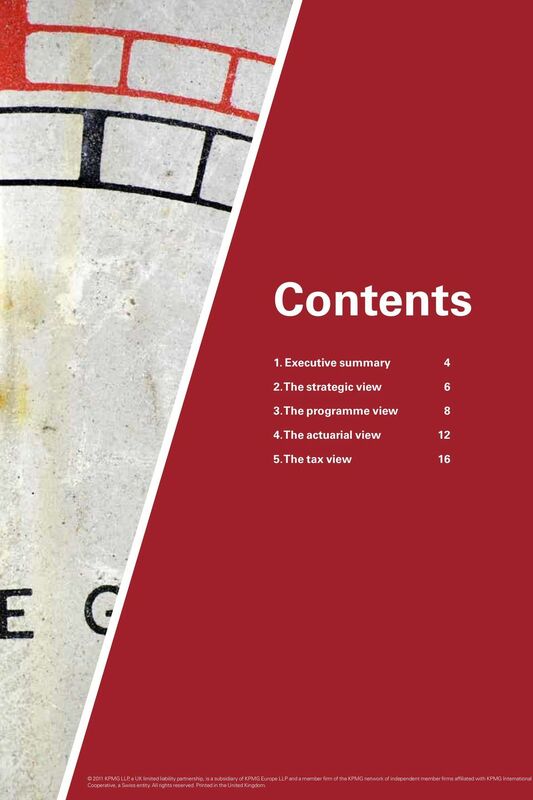 17 The level of variance in the implementation methodology should ring alarm bells right up to Board level a deferred tax asset can only be recognised where there is evidence of future profits to support it the most commonly identified source was release of risk margins, but only half of those surveyed had relied upon this. This highlights the lack of a common approach to tax across the industry. 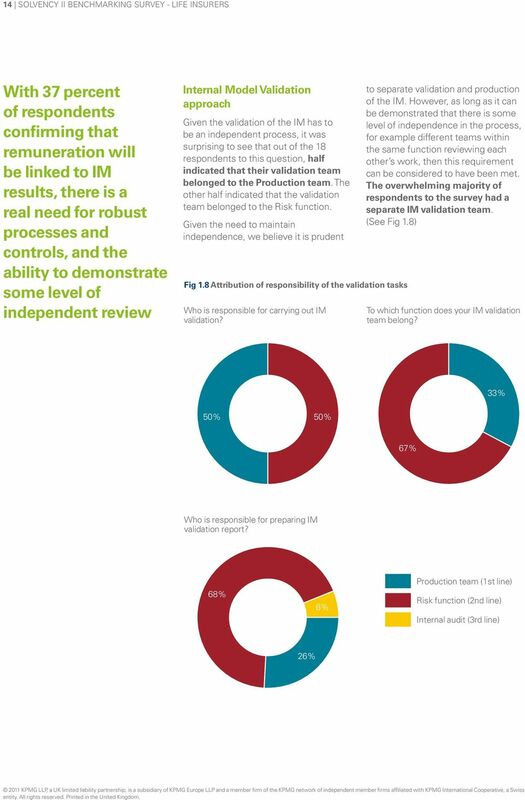 The source of the divergence of practice in the responses to our survey is clear - all of those surveyed did not feel the guidance from the regulator on tax was sufficient. There is an urgent need for this to be addressed. 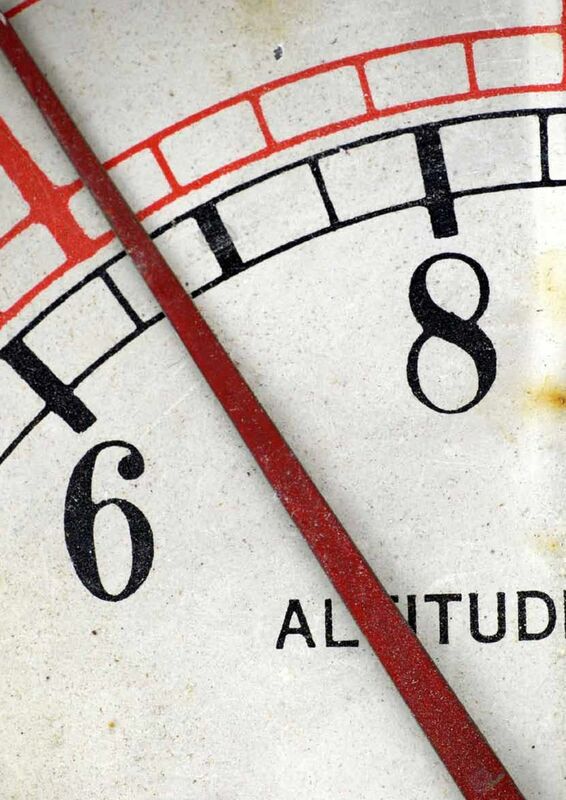 Tax is a key component of the stressed balance sheet for insurers. 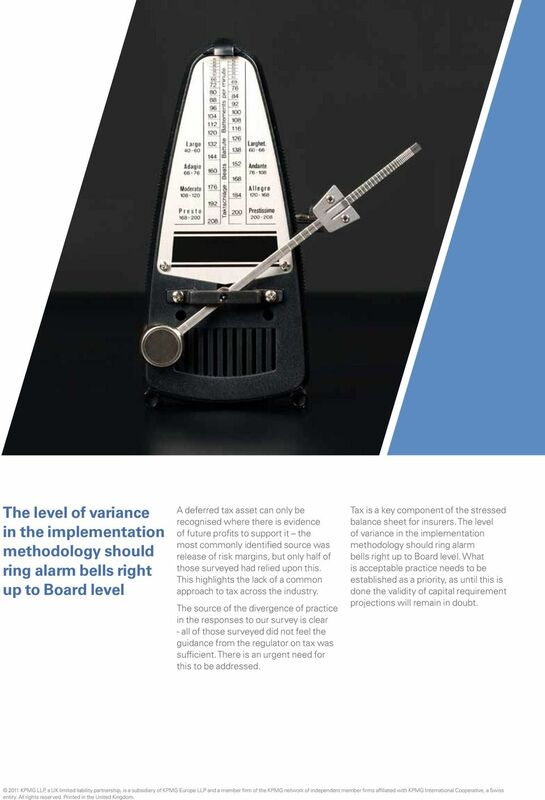 The level of variance in the implementation methodology should ring alarm bells right up to board level. 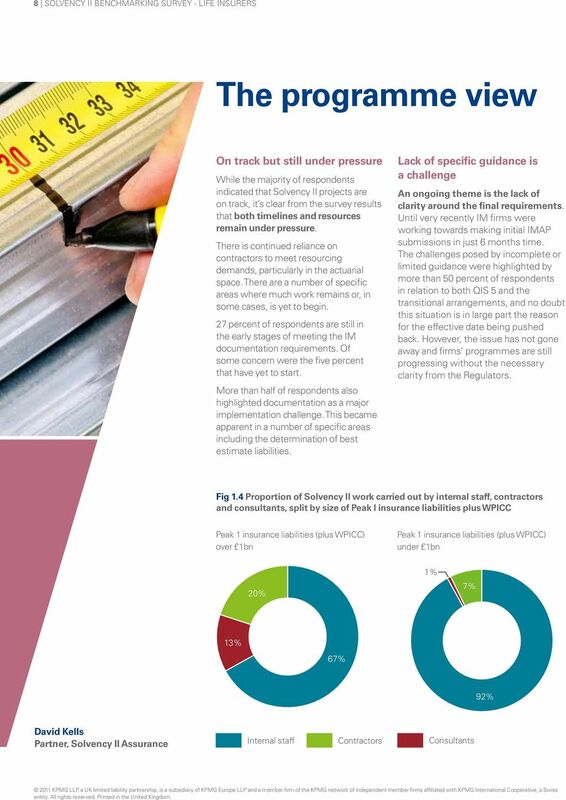 What is acceptable practice needs to be established as a priority, as until this is done the validity of capital requirement projections will remain in doubt. Solvency II model assurance Zdeněk Roubal, Manager 12 April 2012 Solvency II assurance Organizations might want or even need to obtain assurance that their design and Solvency II implementation is on track. Subject SA2 Life Insurance Specialist Applications. Syllabus. for the 2013 Examinations. Institute and Faculty of Actuaries. 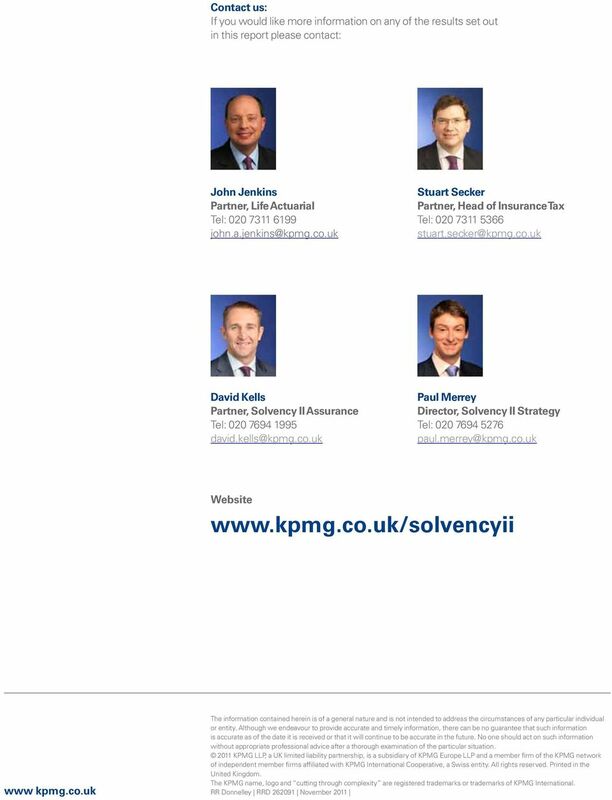 This section outlines the Solvency II requirements for a syndicate s own risk and solvency assessment (ORSA).